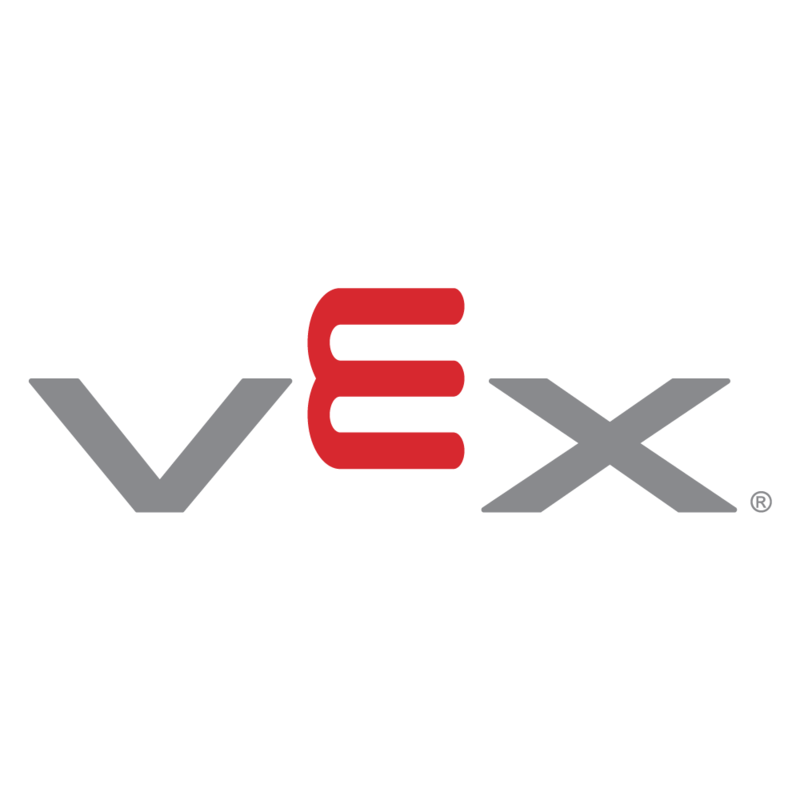 Modkit for VEX is a graphical programming environment developed specifically for VEX IQ. Based on research from the Scratch project at the MIT Media Lab, Modkit for VEX is built around snap-together blocks which make programming truly accessible and fun for all ages and skill levels. Robot programming software options are available with VEX kits and bundles at no extra charge! Modkit's intuitive drag and drop interface helps new users to learn about fundamental programming concepts without being confused by syntax. Modkit provides a full tutorial series to help new users get on the right track. Visit http://help.modkit.com/#vex for videos, walkthroughs, and troubleshooting information. Check out "Getting Started with the Drivetrain" below for a sample! Once you've mastered the basics, use the VEX IQ Robotics Camp Handbook (available as a free PDF download) for additional sample programs and even open-ended programming challenges. Program on the go with the now available Modkit for VEX iPad app! Harness the power of the VEX IQ Smart Radio and program wirelessly via Bluetooth Bluetooth ® 4.0+. For a limited time, Modkit for VEX Desktop & School License customers can also use their license with the iOS version.! Programming tutorials available at http://help.modkit.com/#vex. Contact support@modkit.com or post on the http://www.vexiqforum.com/ for further assistance.